This business is a unique opportunity for someone looking to own not only a long standing Inn, but looking for a profitable seasonal business as well. 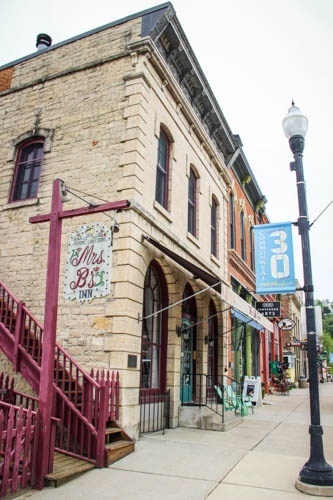 Located in historic Lanesboro Minnesota, this Inn sits at the heart of downtown and is perfect destination for individuals looking for a peaceful place to stay in this quaint town. Although there is potential to remain open during the winter months, this business offers the rare lifestyle of having winters off.